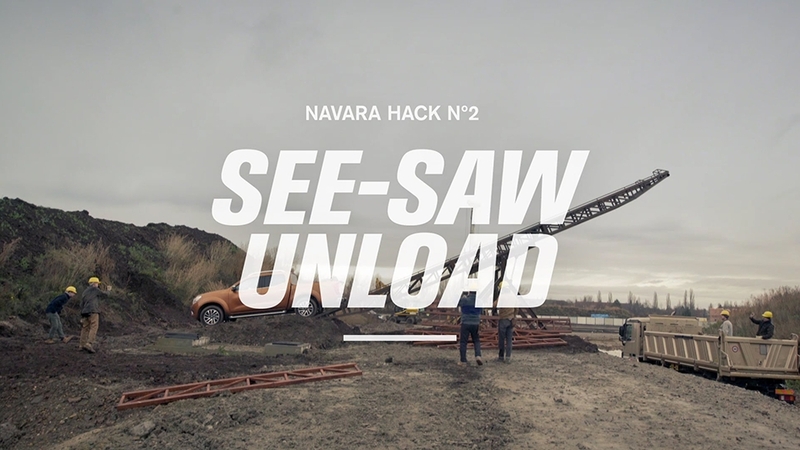 I conceived, led the creative and wrote every element (film, print, social content) of 'Embrace the Myth', a campaign which recreated legendary and controversial moments from the history of Nissan GT-R.
For Mini Babybel during Euro 2016, I conceived and wrote 'SuperCelebrate', a campaign consisting of 12 short, funny, football-themed animations. 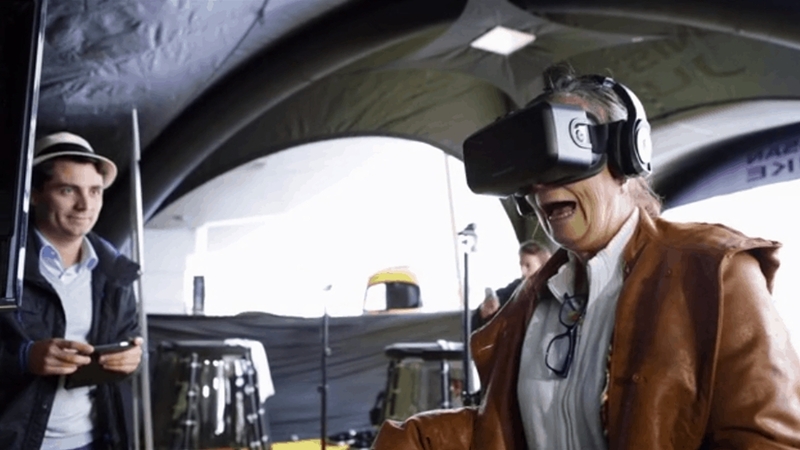 For Nissan LEAF I interviewed six real LEAF owners, and turned their testimonies in a series of fun, uplifting animations: 'Animated by LEAF'. 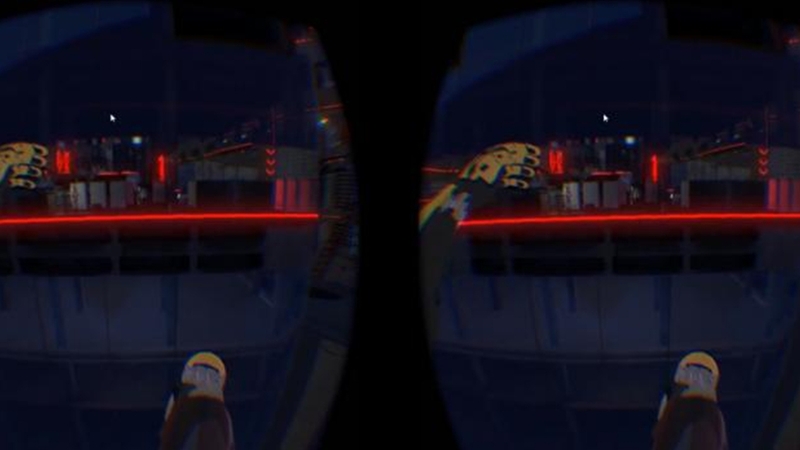 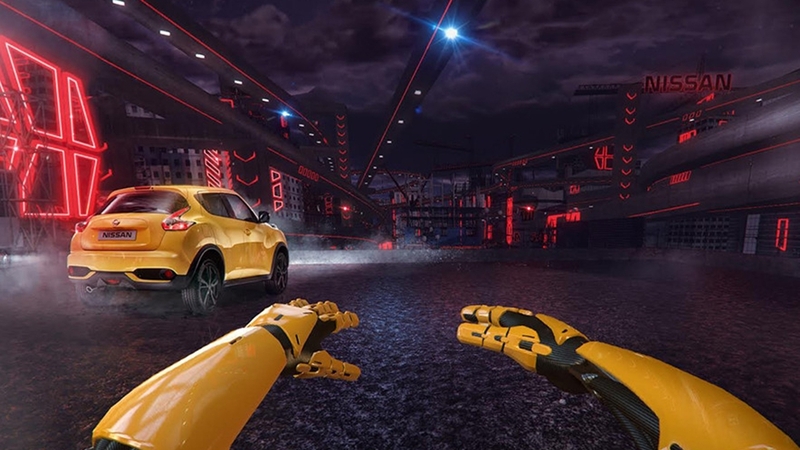 For Nissan I conceived and led the creative for Chase the Thrill, an innovative Virtual Reality installation. 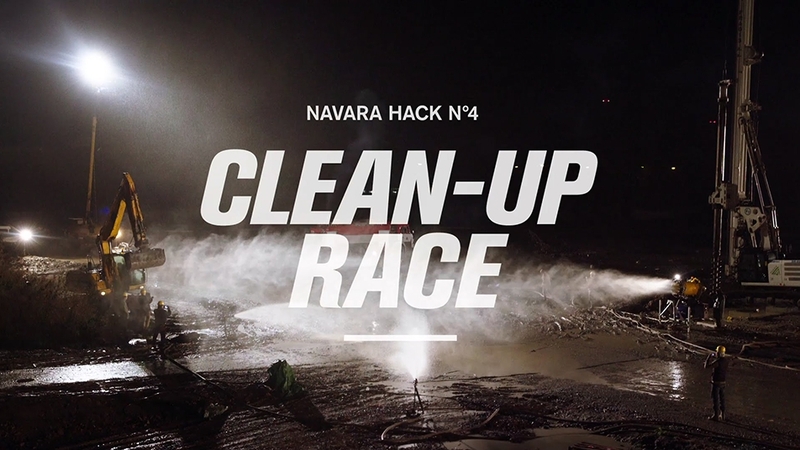 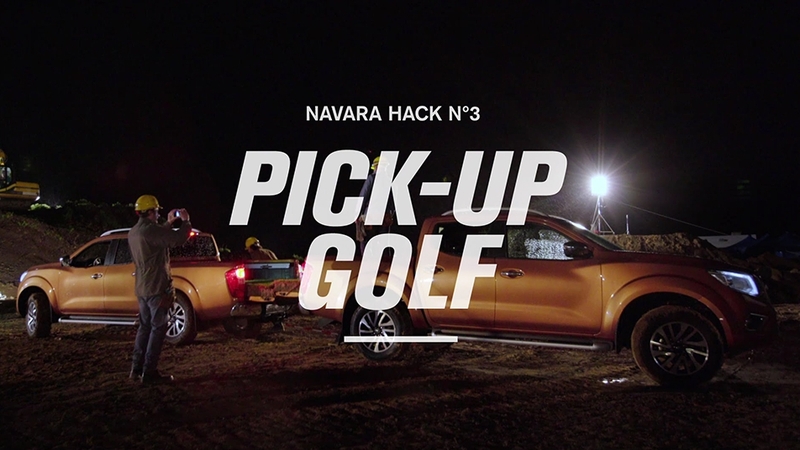 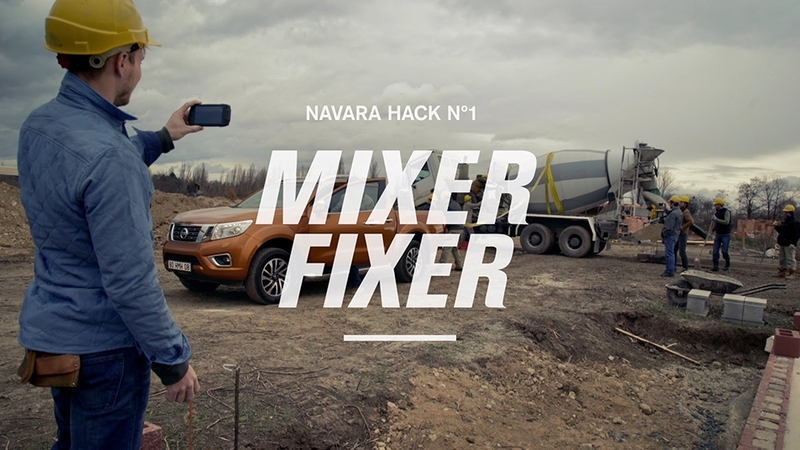 I conceived, wrote and led the creative on 'Navara Hacks', a campaign revealing new and unexpected ways to use a pick-up truck. 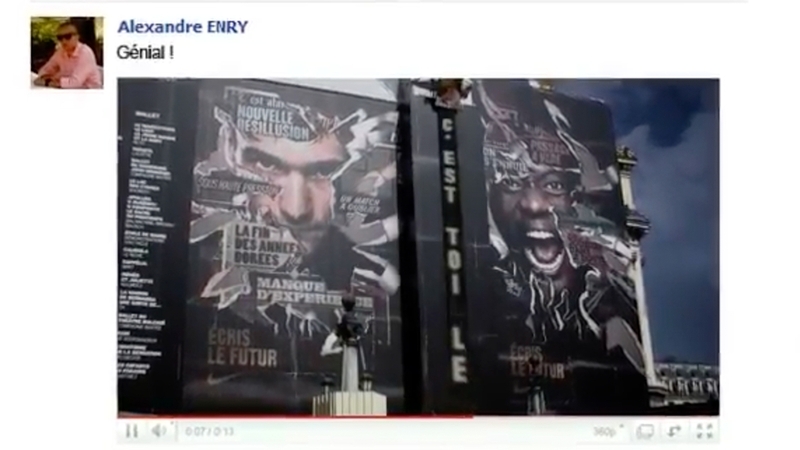 For Nike I conceived a giant Digital Out Of Home installation, which incorporated a live feed of comments from Nike's Facebook page. 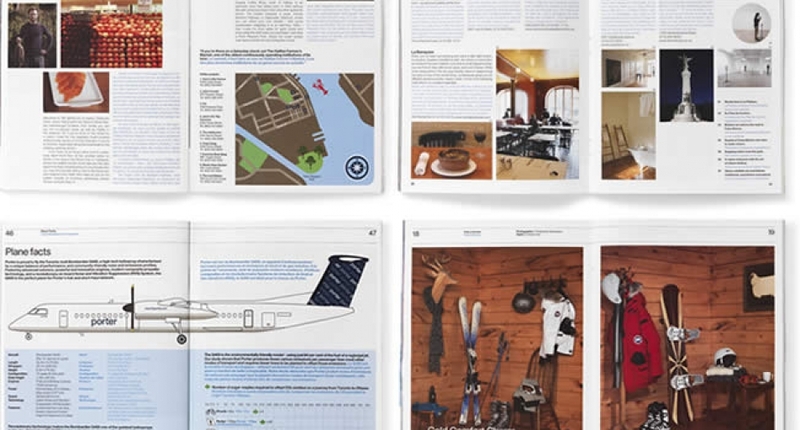 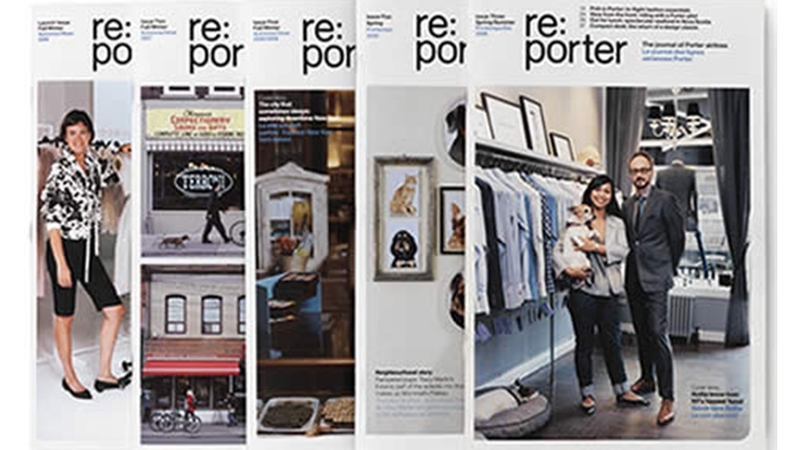 As editor and chief contributor of Porter Airlines' premium in-flight magazine, I conducted interviews and wrote articles on subjects ranging from food to fashion. 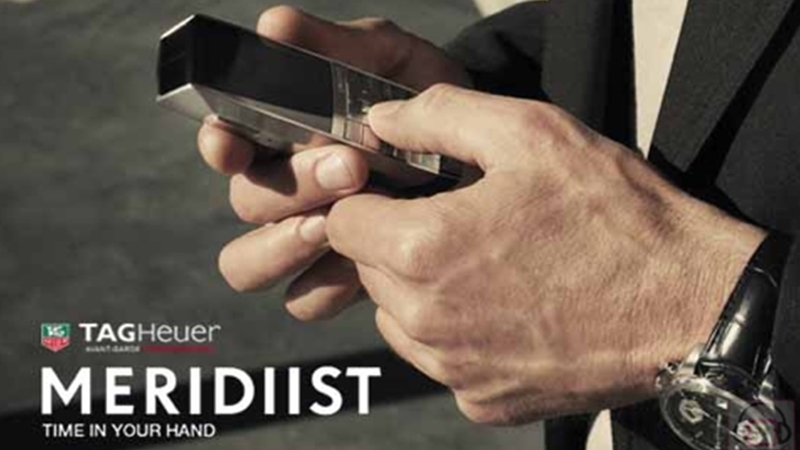 For the launch of Tag Heuer's first mobile phone I created the name 'Meridiist' and the tagline 'Time In Your Hand'. 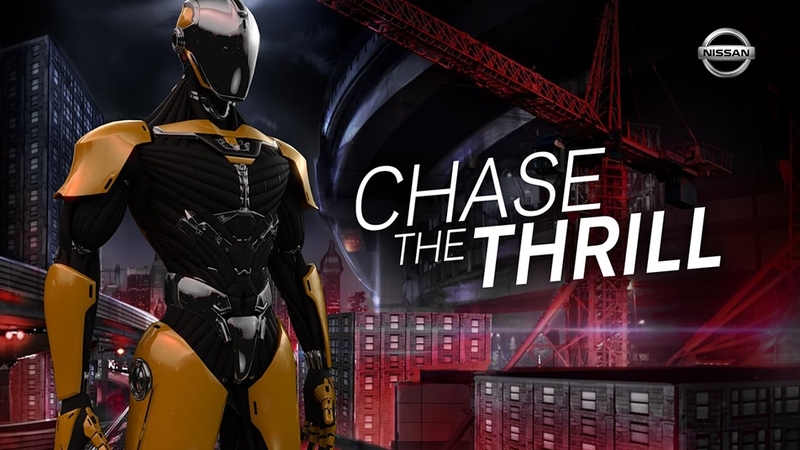 I also wrote all the accompanying promotional copy.